Preserve the positive atmosphere at your next event by recording “conversation-style” videos that come equipped with full audio. Tell us what sort of questions you’d like guests to answer. When they walk up to the booth, they’ll press the ‘Start Recording’ button. They’ll answer your questions in front of the camera, with a timer for each question. Once all questions have been answered and the video has been finalized, they can then share their video directly from the booth. 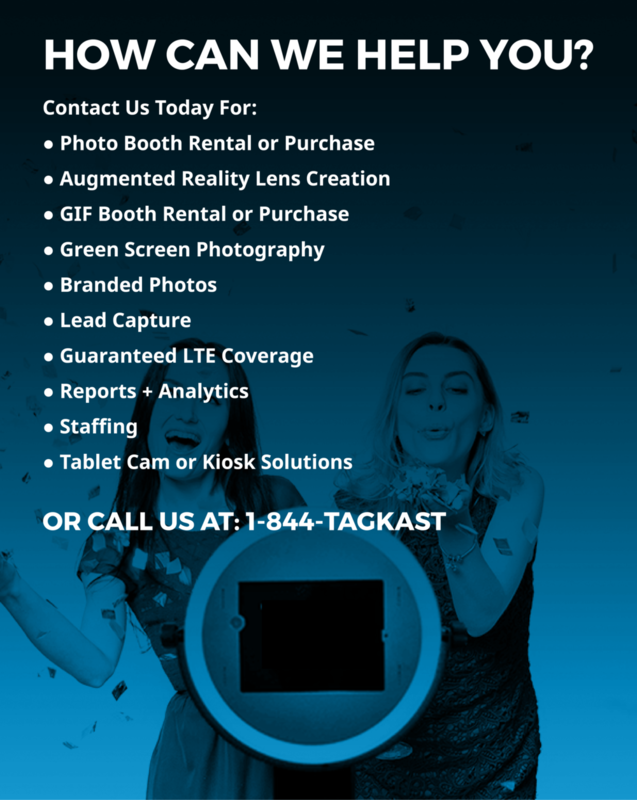 Our video booths allow for the spontaneous creation of natural, emotional, and compelling HD video content - including testimonials, confessionals, auditions, customer or employee feedback, and personal opinion or narrative videos. Videos are available, in real time, and are suitable for on-line, off-line, and broadcast applications.